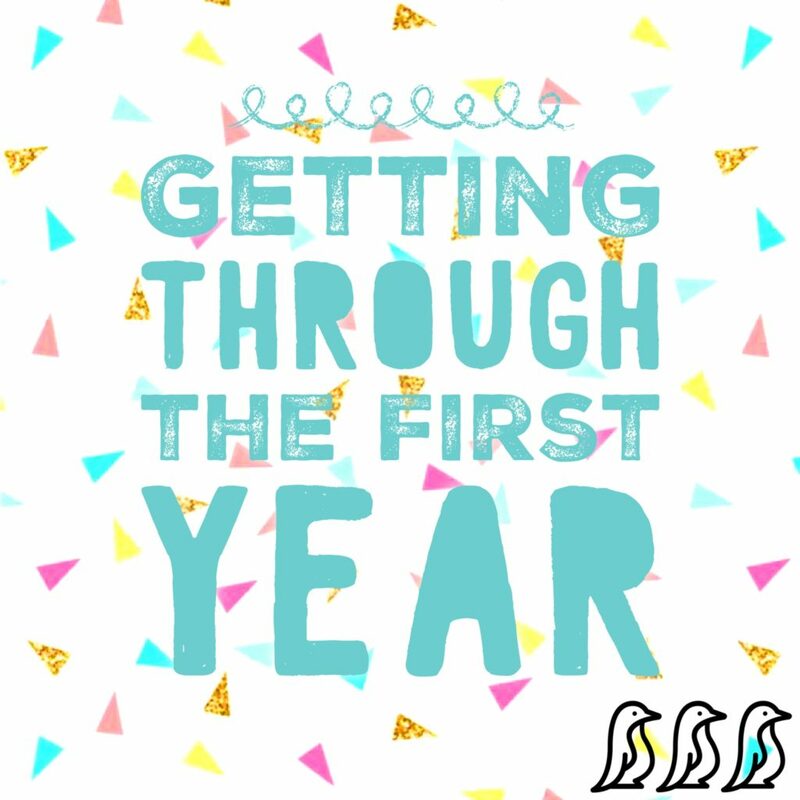 The first year of your baby’s life is an incredible time! 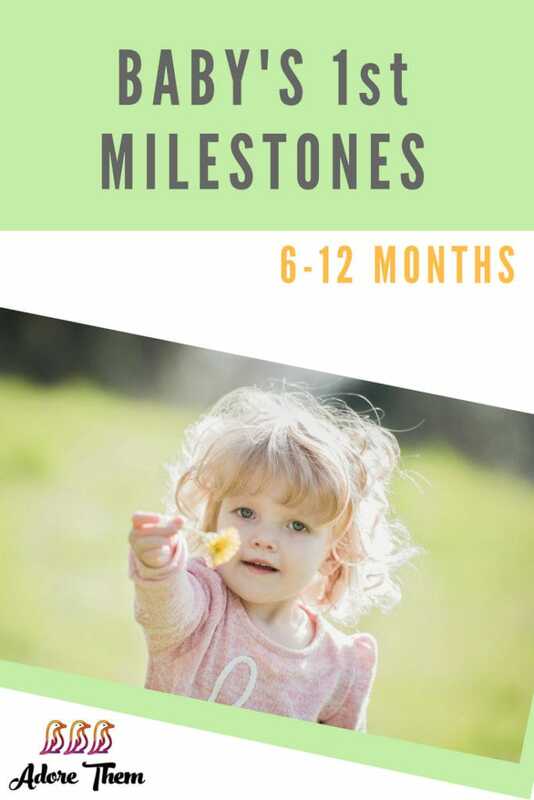 They learn and grow SO much over the course of their first 12 months, and as a parent, it can be difficult to adapt to and keep up with their quickly changing needs. 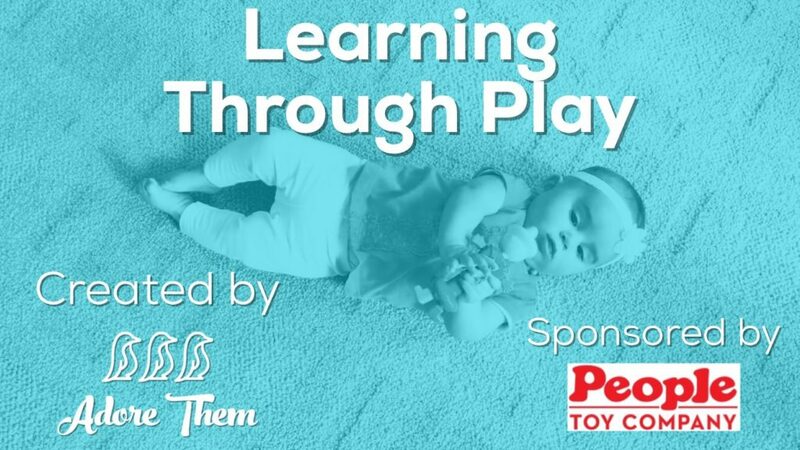 We put together this collection as a support and resource to parents of these little ones because we understand how hard it can be! 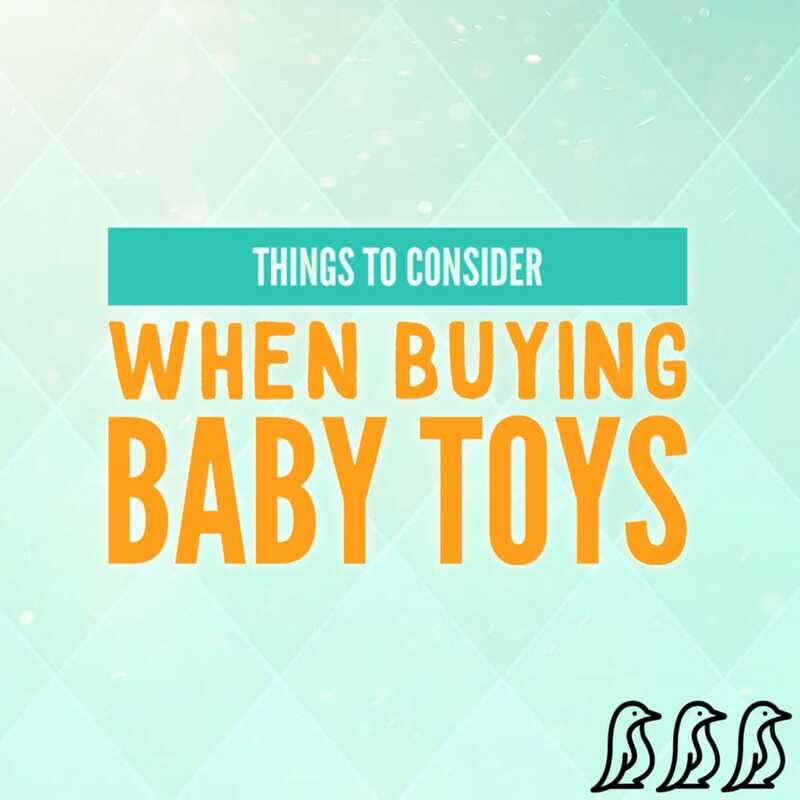 Read Karissa's article to find out what you should consider when buying baby toys. 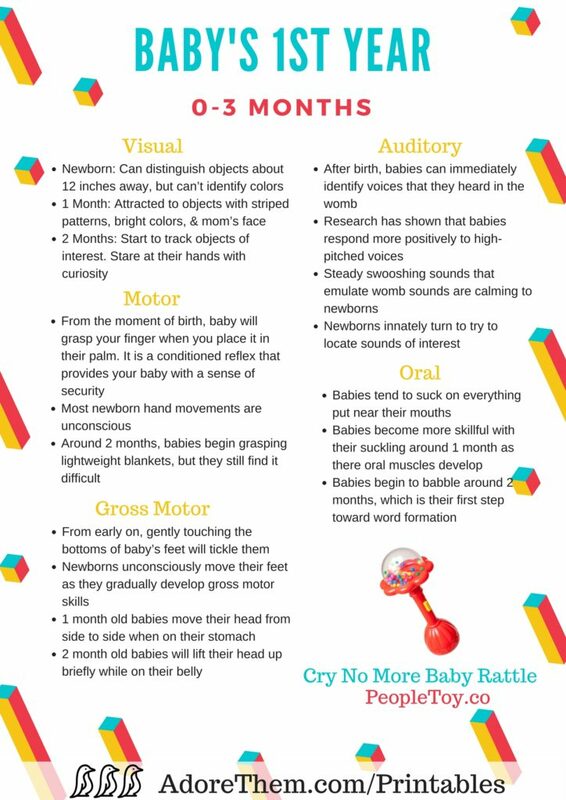 It is so important to surround your baby with brain building toys their first year! 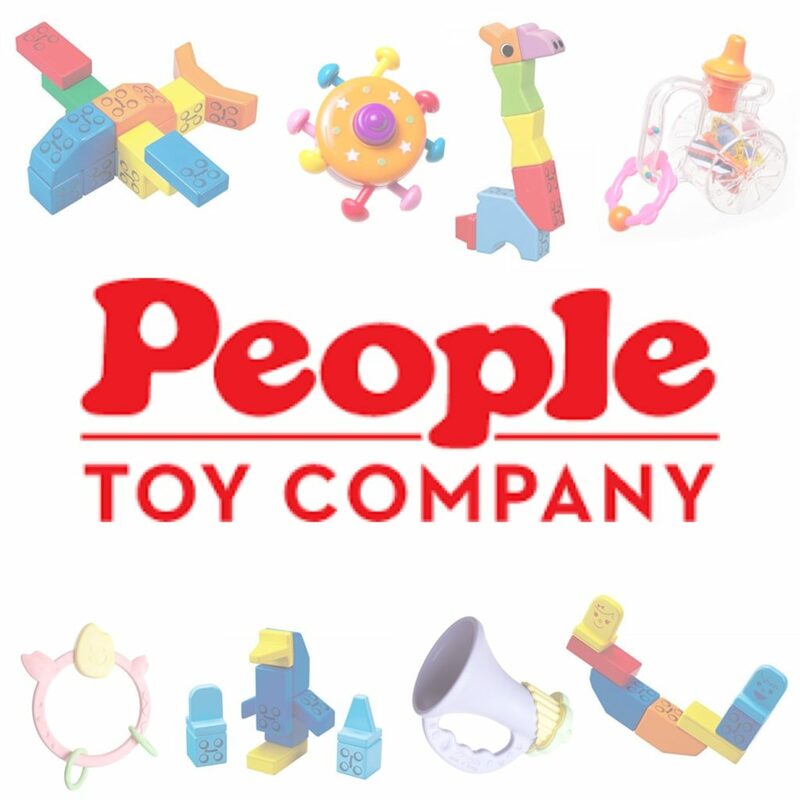 In this video, you get to see the People Toy Company toys in action & hear from the company's President, Rudy Valenta, about baby's first year of development. 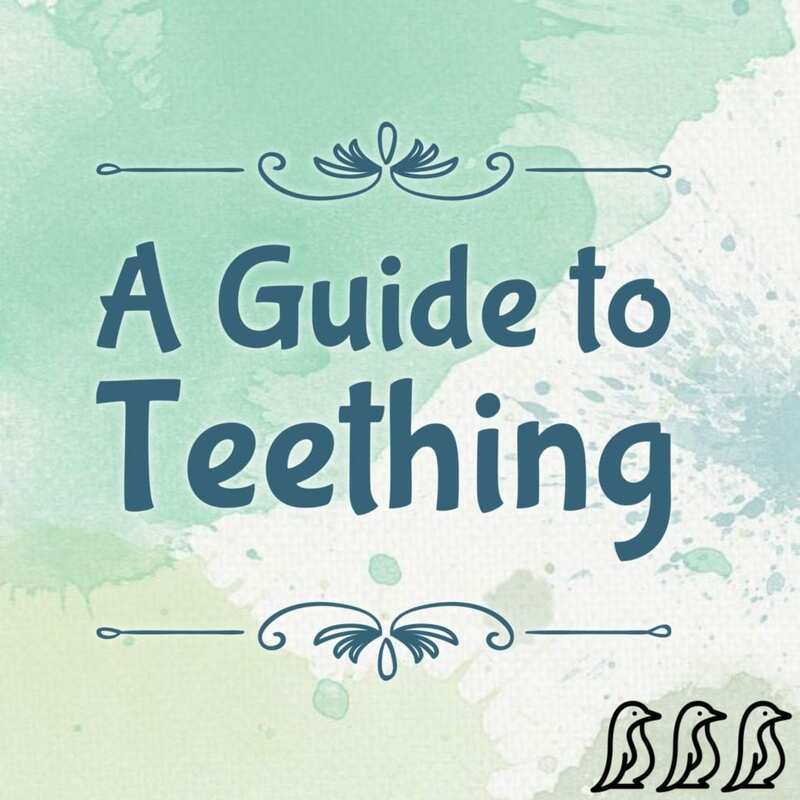 Read Karissa's article for tips and advice on how to make it through the teething stage. 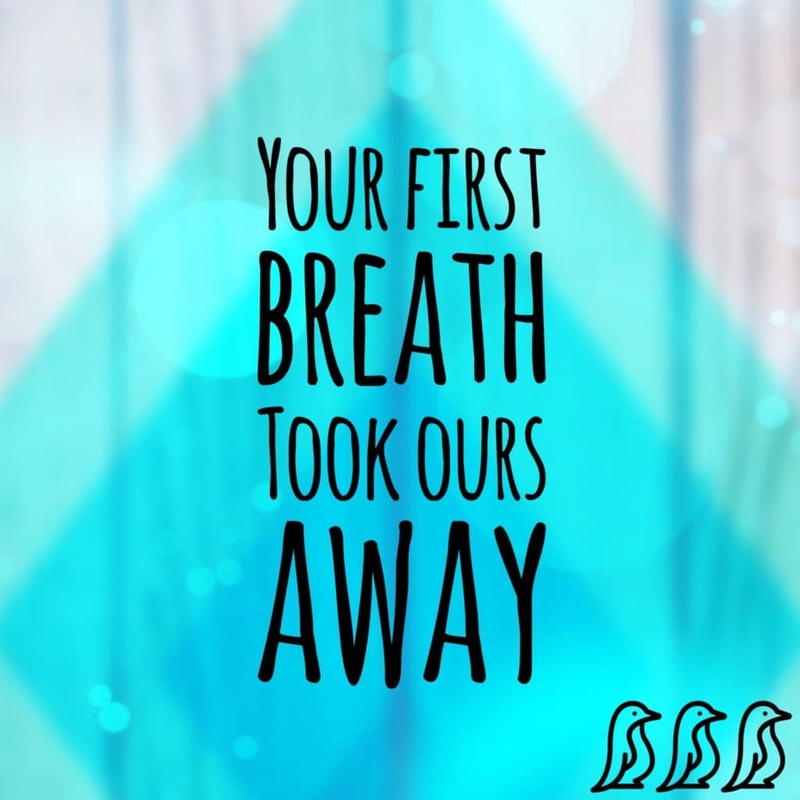 Find out what symptoms to look for, and what necessities you should have on hand. 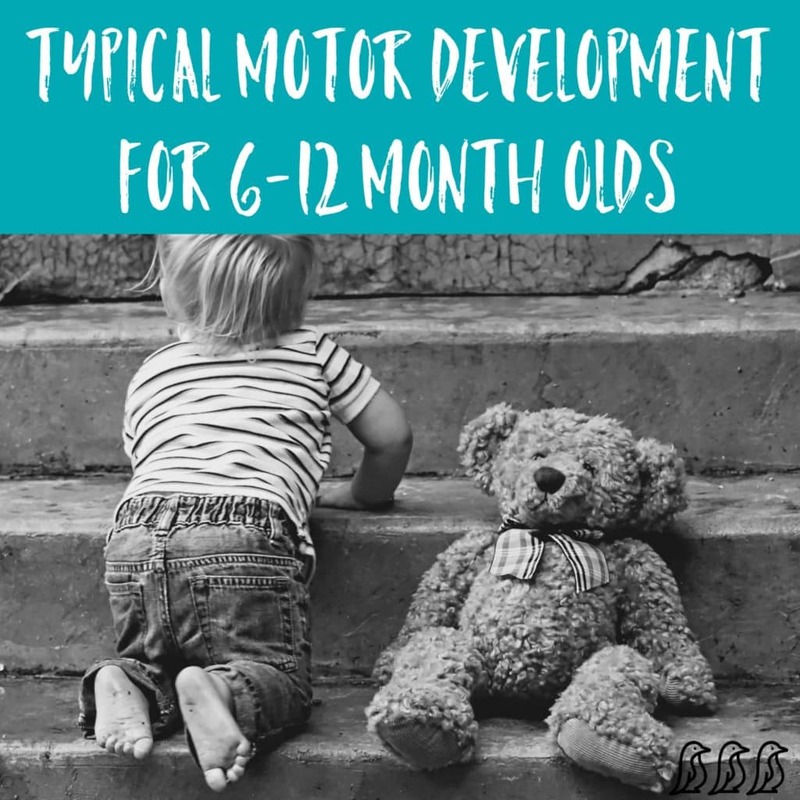 Learn more about your child's motor development as they approach their first birthday! 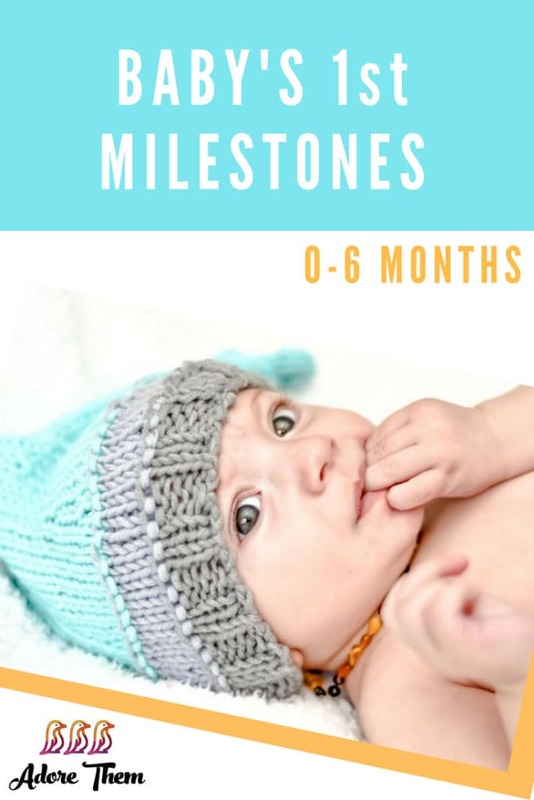 Print out these guides to developmental milestones for baby's first year! 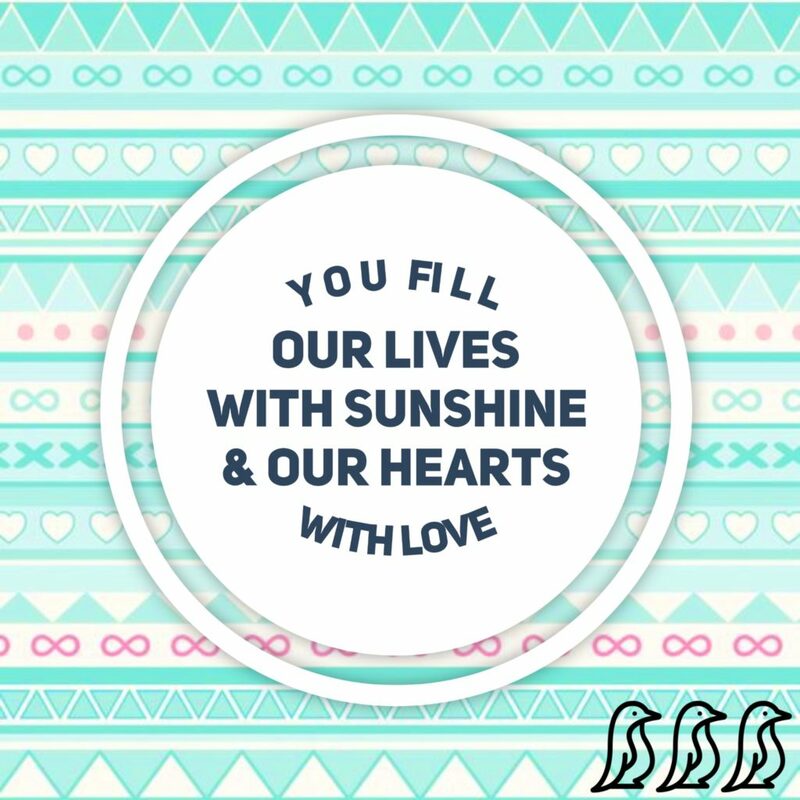 Whether you are staying home or going back to work, childcare options are very important! 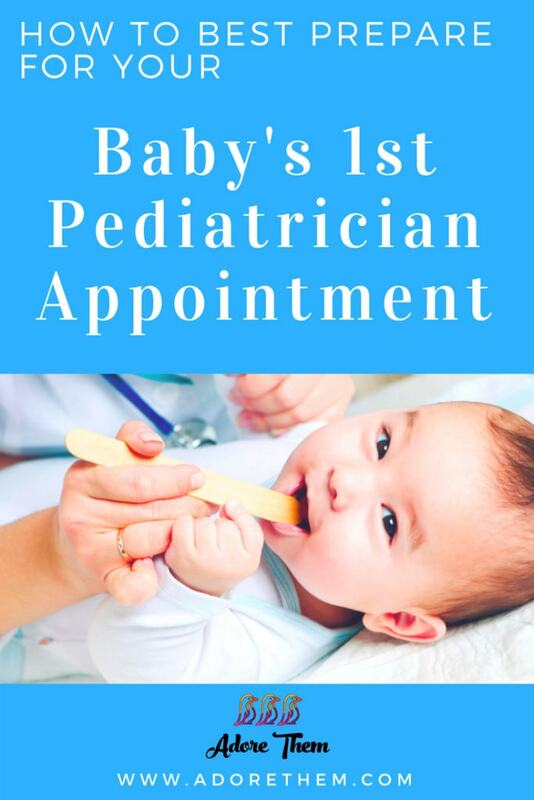 One of the best ways that you can help your baby is to make sure that you are also caring for yourself. 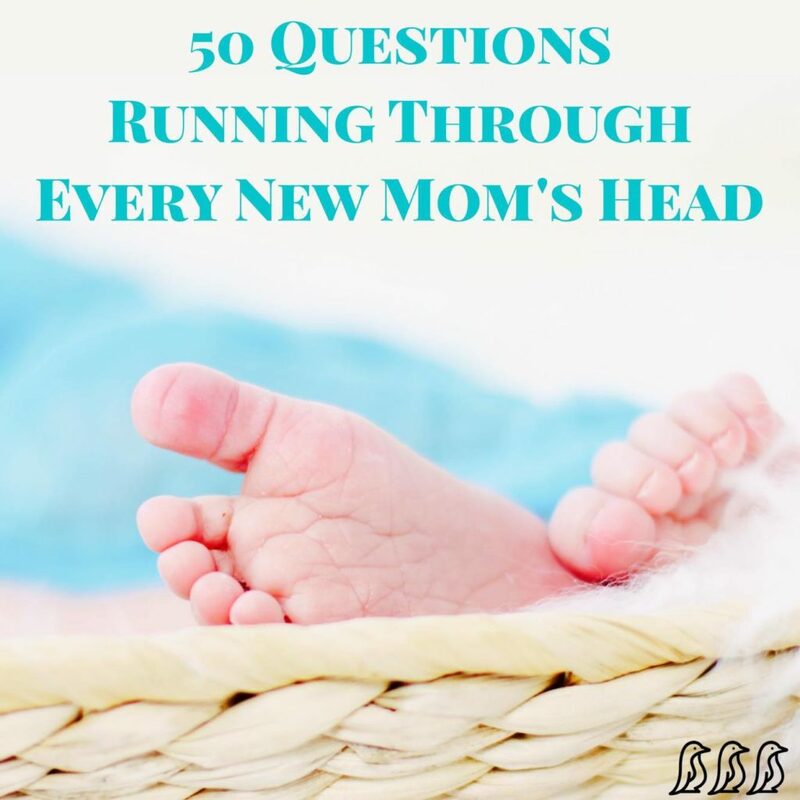 Adding a baby to your growing family can provide challenges. 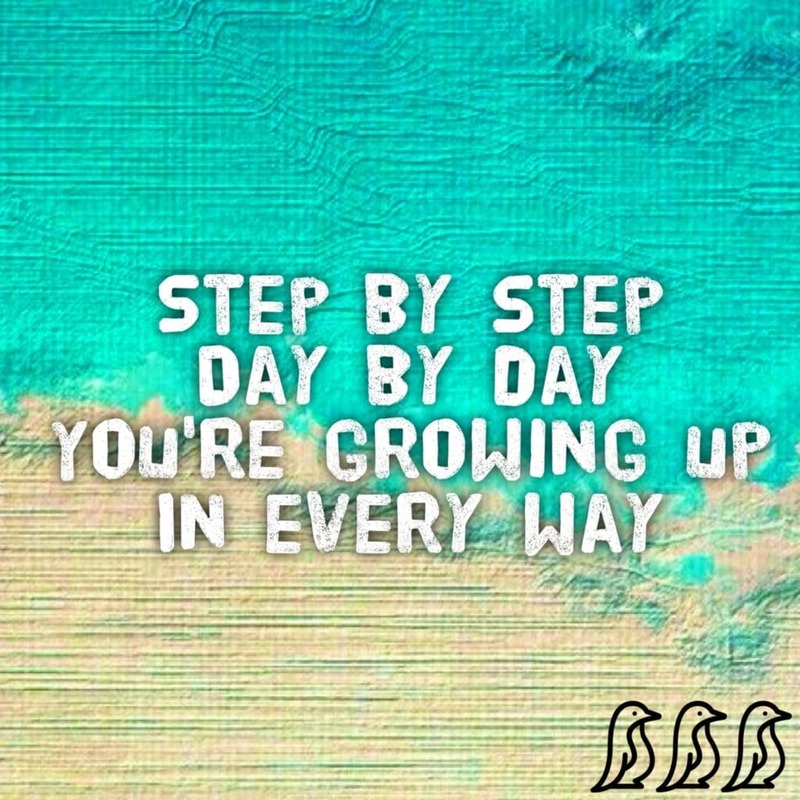 Learn how to ease the transition here. 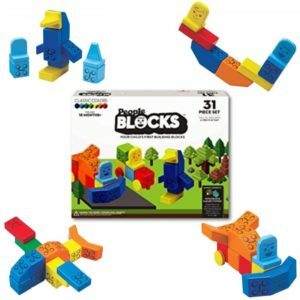 These building blocks have a unique, patented, magnetic design that makes building fun for a wide variety of ages! These blocks can be easily attached at different angles & directions to allow for more creativity than typical building blocks. 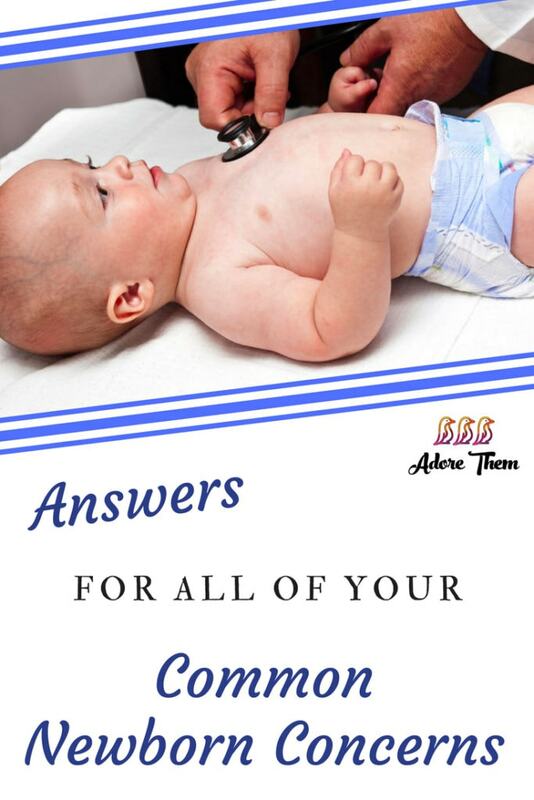 Tranquilo Mat is the only portable soothing sleep aid that helps babies fall asleep faster and stay asleep longer. 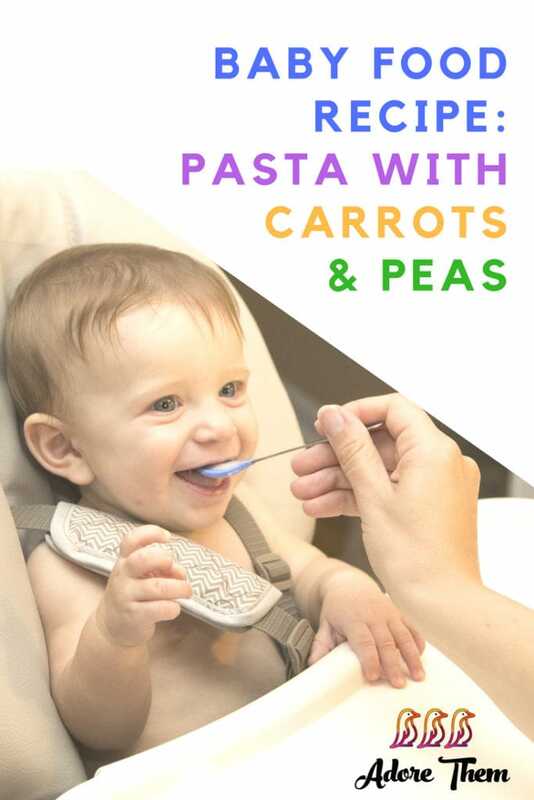 Invented by a nurse, mom approved, and baby loved. 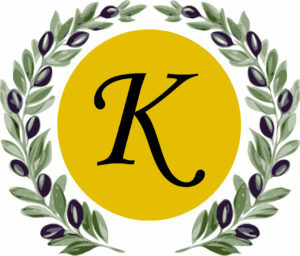 To learn more visit www.tranquilomat.com. 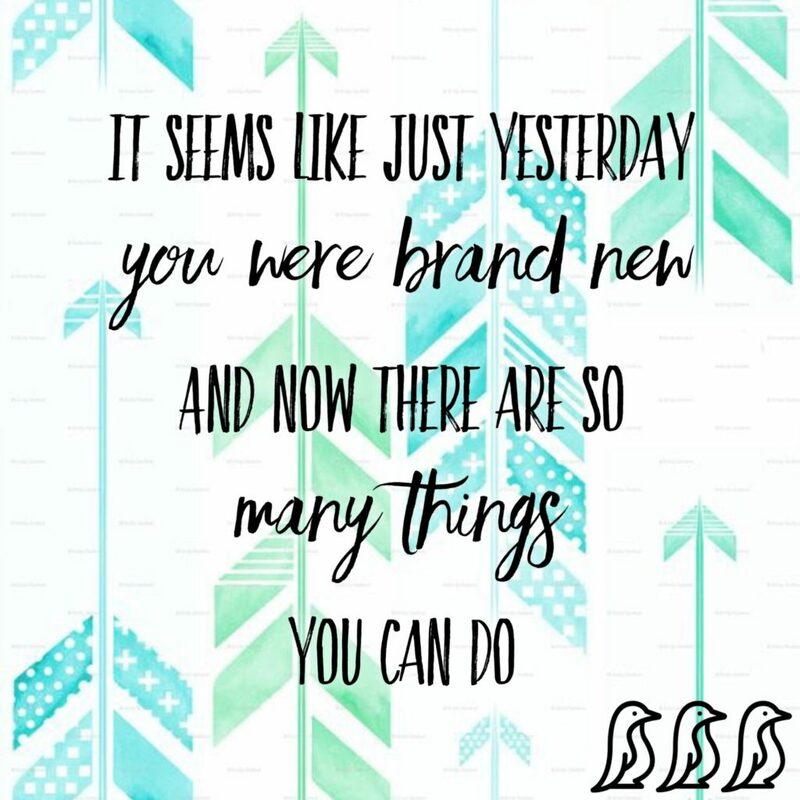 As Seen on Shark Tank!